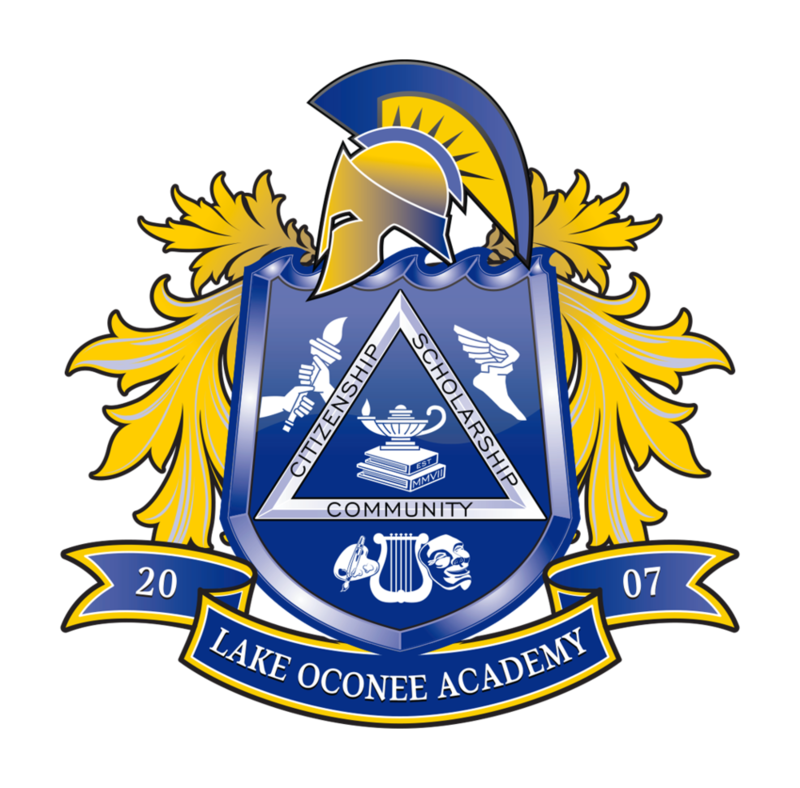 Greensboro, Ga. (November 8, 2018) – Lake Oconee Academy (LOA) students in grades 7-12 in Spanish Level 1 through AP® participated in the 46th annual Clemson University Poetry Declamation Contest in Clemson, South Carolina, on October 27, 2018. Clemson University hosts schools across several states competing in American Sign Language, Spanish, French, German, Chinese, Japanese, Russian, Latin, and Italian. Students recite from memory two poems being judged on accuracy, intonation, pronunciation, and presentation. Of the eighteen students representing LOA, seventh grader Remi Baker won third place for Spanish I, and in the highest category of Spanish IV/AP, junior Azariah Chester finished in third place and junior Mahnoor Sultan finished in first place. "The Clemson Poetry Declamation continues to help me grow in more ways than one,” said Sultan. “This year was such an amazing experience for me not just language-wise but also with culture. To see people from different backgrounds compete and join together is astounding. I look forward to next year!" While at Clemson University, LOA students had the opportunity to tour the campus and learn more about the dual language undergraduate programs Clemson has to offer. 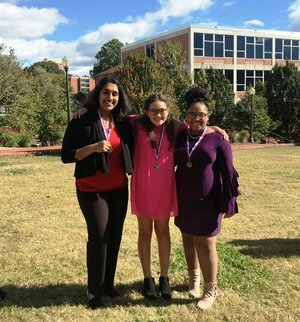 Photo: Mahnoor Sultan, Remi Baker and Azariah Chester (left to right) had outstanding performances at the Clemson University Poetry Declamation Contest for Spanish.